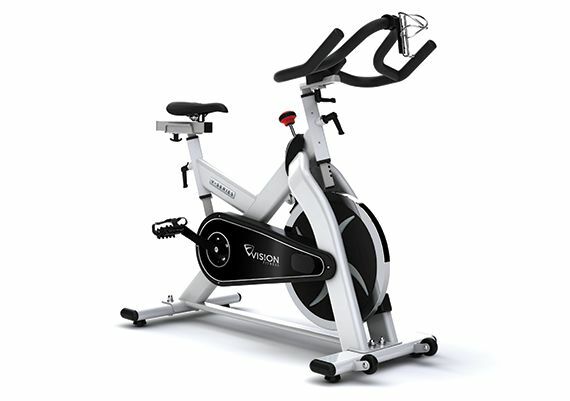 Durable enough for a class setting or for indoor training during the off-season, the V-Series indoor cycle by Vision Fitness delivers uncompromised performance. The stainless steel seat post and handlebar stem combine with the zinc-coated frame to create a robust cycling platform. An ergonomic cycling saddle, micro-adjustable handlebar and seat sliders allow users to find their perfect riding position. The high-inertia 40-lb. flywheel, belt-drive and friction brake system deliver a smooth, consistent ride. Assembled Dimensions (L x W x H) 56” x 21.25” x 43"
As a studio owner, I searched for the best bikes at the best value. The VISION bikes have been the best investment I made. 20 bikes, used daily and NO PROBLEMS at all for 3 years!! the water bottle holders are not the best, but that is mostly due to riders trying to fit a gallon jug into a 16oz, boottle holder. 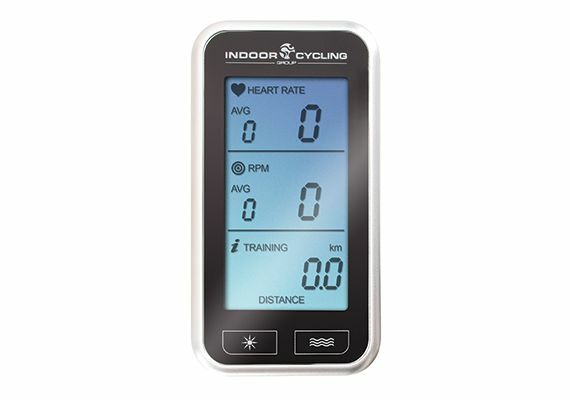 Great Ride, Great Quality, Great Product!! 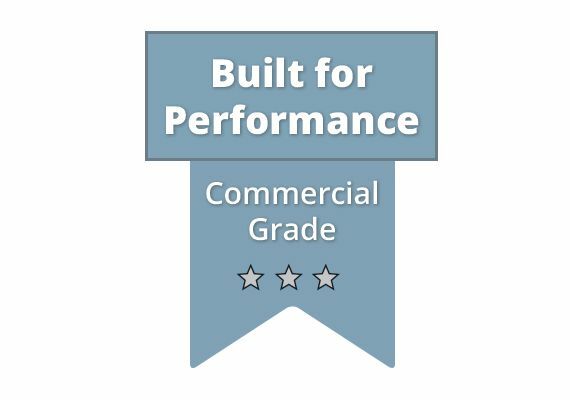 Find a comprehensive list of parts and shop now on parts.johnsonfitness.com, the official site for Vision Fitness V-Series replacement parts.